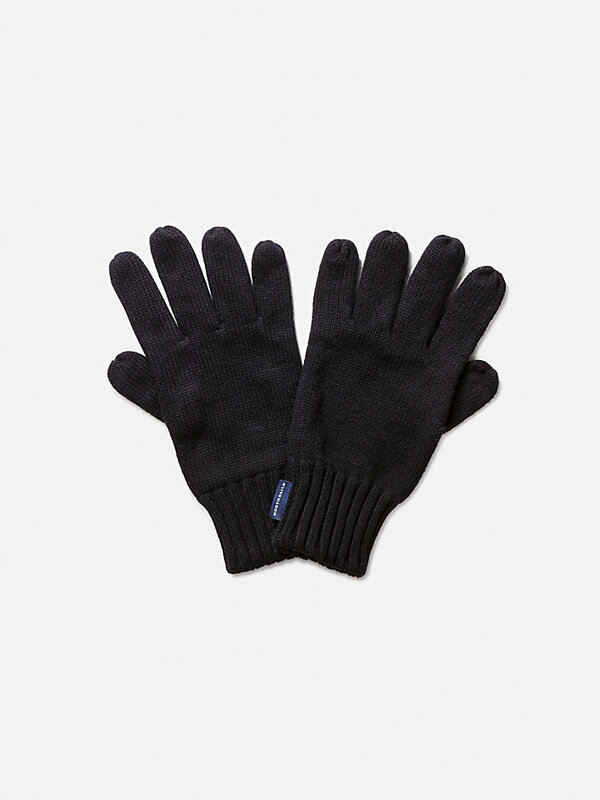 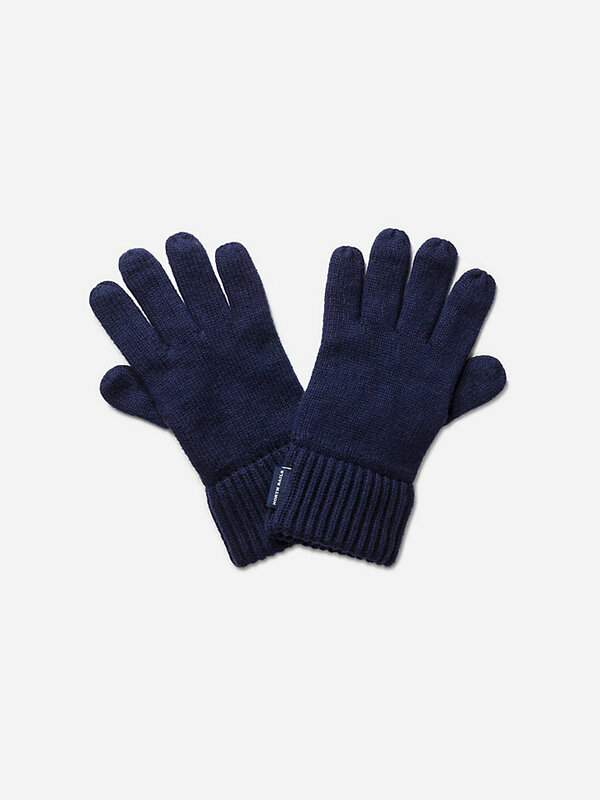 High-quality wool-blend North Sails gloves. 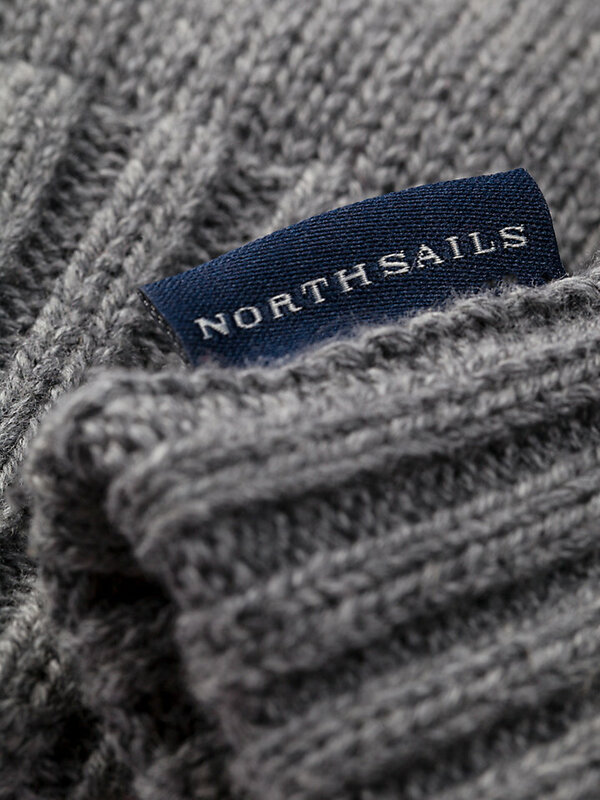 Tough fabric, soft touch. 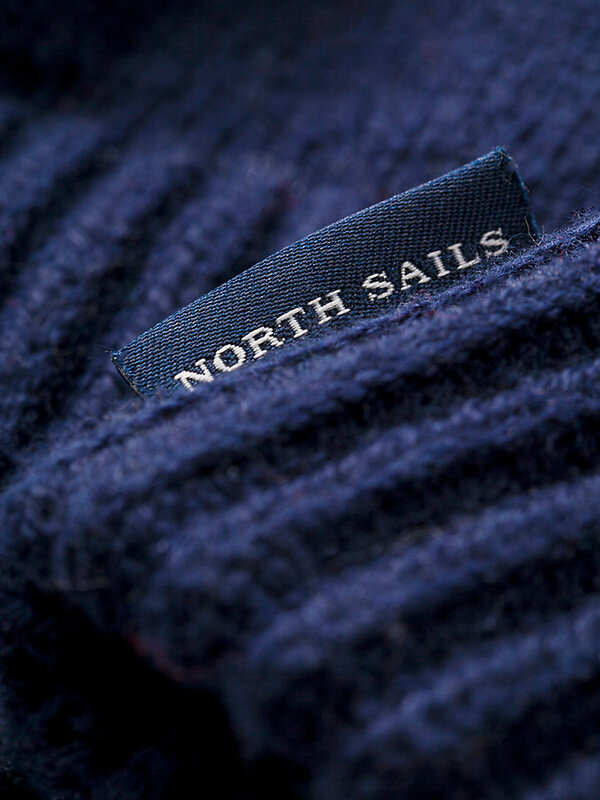 North Sails gloves with a ribbed border for an extra tough look. 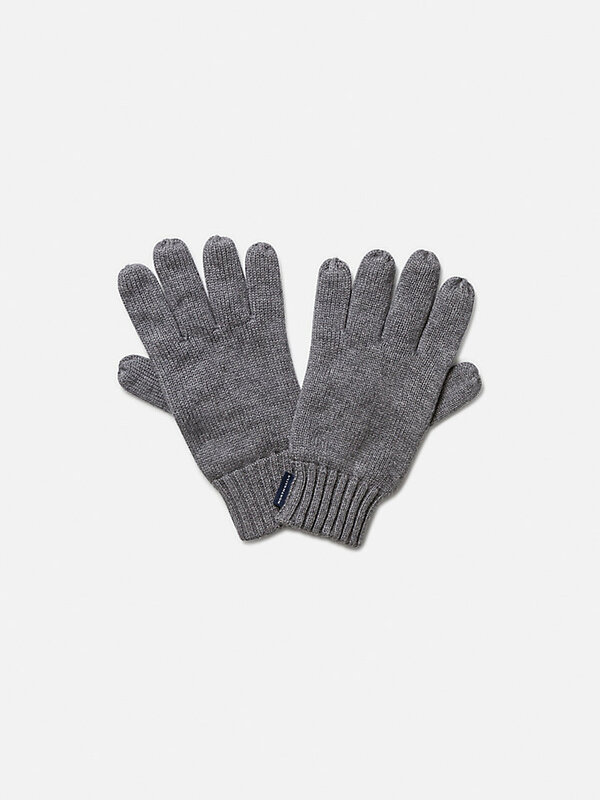 They are made from a high-quality wool blend. 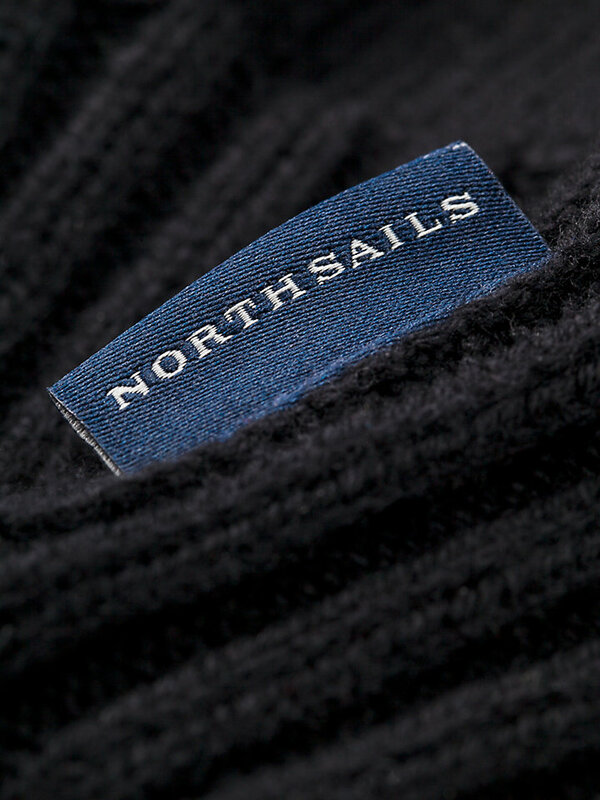 Durable yet soft on your hands: a true North Sails winner.